Actemra lawsuit links arthritis drug to heart attacks and strokes. Drug manufacturers Roche and their subsidiary Genentech released the drug Actemra (tocilizumab) in 2010 to treat rheumatoid arthritis (RA). The manufacturers advertised Acterma as a “unique breakthrough” and implied that Actemra was better and safer than other RA drugs. Other RA drugs are labeled with warnings about the risk of heart attacks, heart failure and lung injuries, but Actemra has no such warnings. 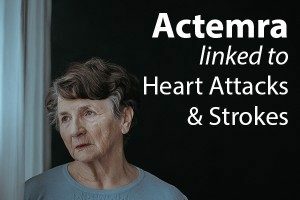 Recently, a study of over 500,000 adverse events reported to the FDA associated with Acterma revealed that Actemra appears to have just as high a risk of heart attacks and strokes as other RA drugs. In the study, investigators found that 1,128 people died after using Acterma and concluded that there was “clear evidence” that the risks of heart attack, stroke and heart failure “were as high or higher for Actemra patients than for patients taking some competing drugs”. According to STAT News, patients taking Actemra are 50% more likely to suffer a heart attack or stroke than patients taking Enbrel, and are more likely to suffer lung disease than those patients taking Remicade. Actemra currently carries an FDA black box warning about infections, but there is no mention of heart attacks, strokes or lung injuries. 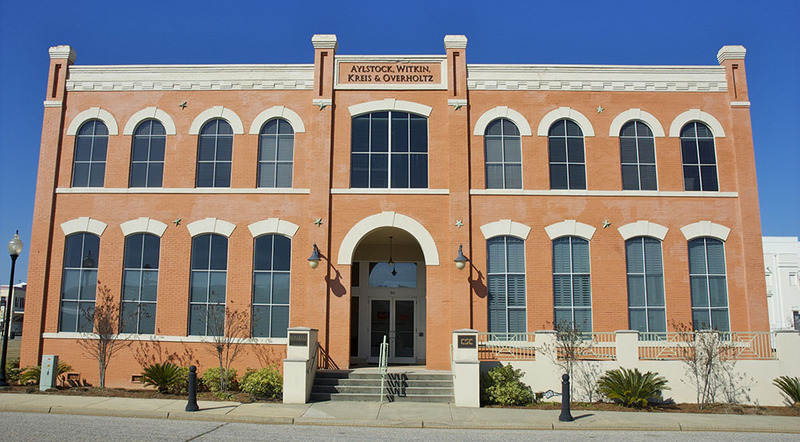 The Justice Attorneys at Aylstock, Witkin, Kreis & Overholtz, PLLC are accepting clients who took Actemra and suffered a heart attack, stroke, lung condition or other severe adverse reactions. Contact our Actemra attorneys today for a free consultation. There is never a fee unless we recover for you.